We invite you to join us in Turkey for a journey that will delight you, body and mind. together with an enhanced sense of personal empowerment. By completing this workshop, you will qualify to attend our Kundalini Reiki Level 1 certification program. yoga teacher's training program in India in 2005. 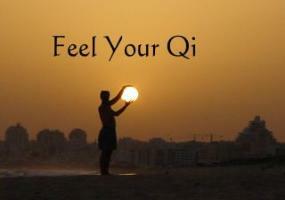 Qi Gong with western contempary dance allowing for a graceful and flowing movement during Asana practices. 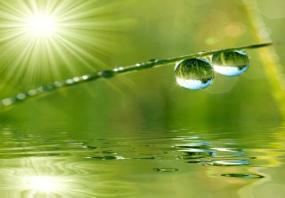 Reiki, Kundalini Reiki and Tibetan Singing Bowl therapies to balance body, mind, and spirit. 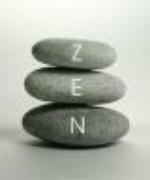 Do you seek a more holistic approach to life to gain greater balance of mind-body-spirit? personal consultation determines the appropriate fusion of treatments for you. 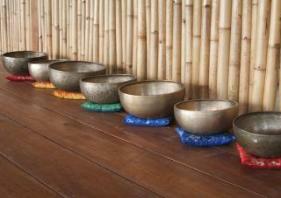 These practices include Tibetan Sound Bowl Healing, Usui Reiki, Kundalini Reiki and Lama Fera.